​at our event above all others. ​The road in front of the Tavern between W. 30th Street and 29th Street will be blocked to all 5K participants the day of the event. Please park to the North or East of the Amphitheater. Start fundraising early. The earlier you start, the more successful your fundraising campaign will be. Use the fundraising paperwork and online fundraising page provided by Luv-a-Dad. Luv-a-Dad has created a means of online fundraising as well as a non-electronic method of fundraising for you. Please do not hesitated to use the materials provided to you to make your fundraising campaign a success. Tell all possible contributors what your personal connection is to this event. Some people have a direct connection with the cause. If you do not, consider talking with families of fathers battling cancer and learning the daily struggles of those families. This personal connection will help people understand the importance of this event. Share your story with the world around you. Do not confine yourself to only asking close friends. Consider distant friends, coworkers, people you meet in the market... You never know who may have a connection with the cause. Utilize social media. Use your Facebook, Instagram, Twitter and other social media sites to share what you are doing. This allows your friends to "share" and "like" what you are doing so others can contribute as well. Think outside the box. Chain emails, snail mail, posters at your local coffee shop, and more imaginative ideas are all worth a try. Give people options. Let your story and their personal connection to the cause drive their donation. Share other ways your supporters can help. Ask them to volunteer at the event, join your team, or start their own team. Keep people updated. 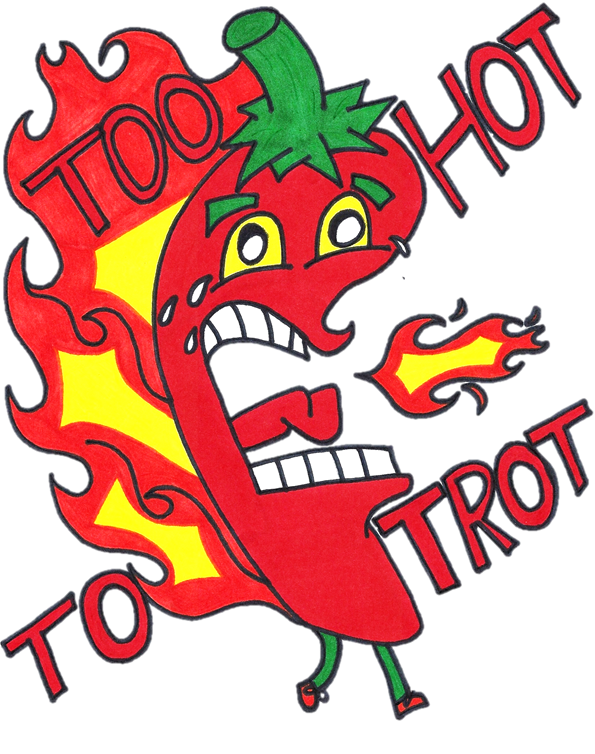 Utilize the Too Hot to Trot Fundraising page. You can create or join an existing fundraising team. This page shows your fundraising goal and what has been raised thus far. After you create your fundraising team, you can give a direct link for your fundraising page to all your friends and coworkers so that they can stay updated. Send a personal "Thank You" to each donor. Let your contributors know that their support is appreciated! All participants will receive all the event registration goodies, but for those who go beyond the minimum, you will be rewarded for your fundraising accomplishments to support the mission of Luv-a-Dad. This is a sample picture. Actual coat will be posted soon. If you would like to participate in this contest, get a group together and give yourselves a team name. Wear matching hats or capes; GET CREATIVE! Show your team spirit! Luv-a-Dad will pick the team with the BEST TEAM SPIRIT to recognize and RECEIVE A SPECIAL PRIZE. Water: There will be one water station located approximately halfway through the course. Medical Attention: All volunteers will have cell phones on them at all times. In case of an emergency, 911 will be called immediately. 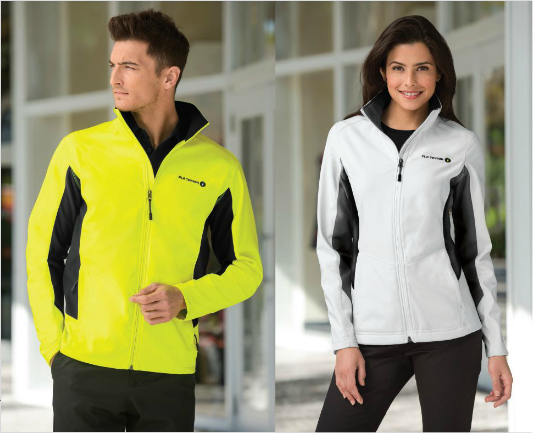 We will have a gear check for small items, such as water bottles, jackets, ect. Please leave personal belongings of value in your vehicle. Luv-a-Dad is not responsible for lost or stolen items.